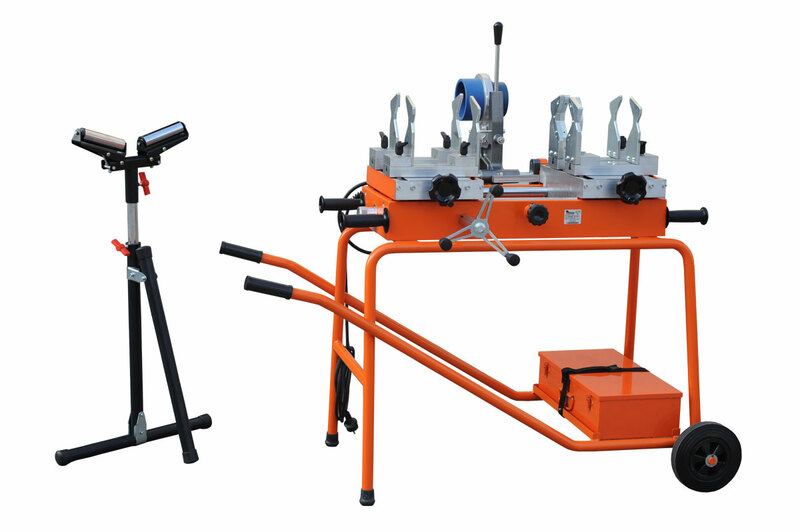 PRISMA 125 this workshop/construction site welding machine is suitable for the socket fusion of pipes and fittings up to an OD of 125 mm (¾” to 4”), in accordance with the standards in force. 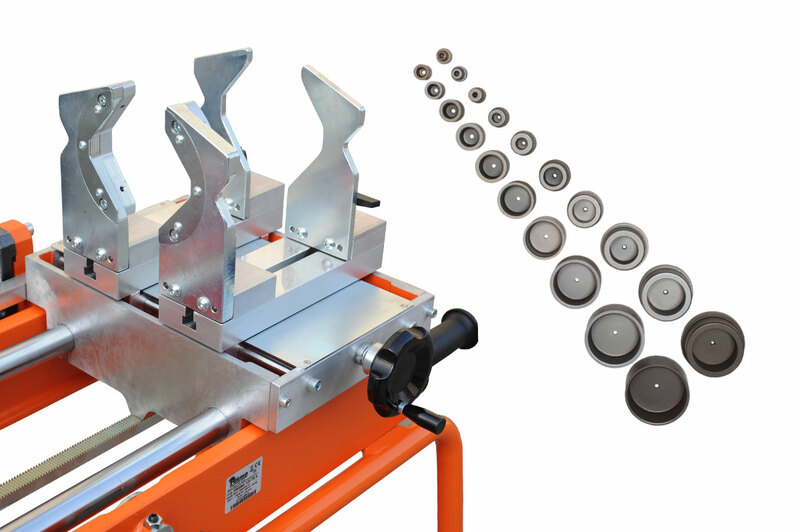 The PRISMA 125 is composed of a machine body featuring a selector for the welding depths of the different diameters, four self-centering steel clamps for locking pipes and fittings (different brands), a self-centring socket welder with electronic temperature control, a device for the maximum heating depth, a sliding trolley, a tripod to support the pipe, a set of sockets and spigots for socket fusion from Ø 25 to Ø 125 mm with steel case. PRISMA 125 type A and PRISMA 125 type B.